We are calling on Americans of good conscience to join us in protecting our values. We know that true Americans will not remain silent when our government tries to deport dreamers unfairly. We know that it makes no sense to deport our students, doctors, teachers, engineers, lawyers, programmers, and community members. This is a call to speak up for the America we believe in. We believe Dreamers should have the opportunity to remain in the country. We know the need to have an earned pathway to citizenship for children who came out to the United States of America at a young age. This is why we have formed the Vote4Dream campaign. The Vote4Dream campaign is a beacon of hope that brings DACA recipients, educators, faith leaders, business owners, and allies together to find a common sense solution for DACA recipients. We know that a DACA fix is the first step towards immigration reform. We need Republicans and Democrats to work together now more than ever. Join our campaign and help us protect our dreamers. We know that a #Vote4Dream is a #Vote4America. Join the campaign. We can't do this work without your commitment to our dreamers! Pitch in to make our dream a reality! We are driving out to Washington D.C to push for a vote on a Dream Act bill before the end of the year! State delegations will be in DC January 8th - January 19th. With a congressional vote coming up in January our deadline is approaching fast. 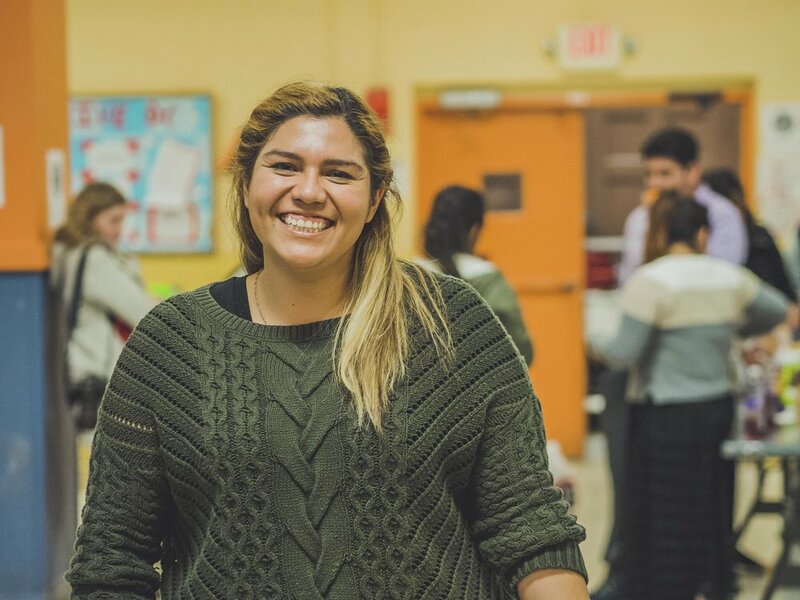 Close to 1,000 DACA will expire daily beginning March 6th, we cannot wait, donate TODAY.